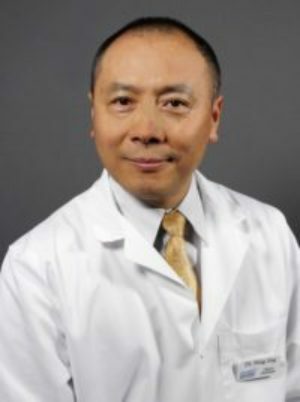 Dr. Ning Jing, Au.D, FAAA, received his Master’s Degrees in both Audiology and Education from the University of Cincinnati. He later earned his doctorate degree in Audiology from Salus University of Pennsylvania in 2006. As an experienced clinical audiologist, he was trained and has practiced at the University of California at San Francisco, University of Chicago Hospitals, Mercy Hospital in Chicago, and private physician’s offices. He is a fellow of the American Academy of Audiology. Dr. Jing is committed to helping his patients regain and maintain these simple joys of life. His goal is to treat each patient as his family and provide them with the most accurate diagnosis and appropriate amplification to help them hear as well as possible. When not at Hearing Health Center treating patients, Dr. Jing enjoys spending time with his family and friends. Dr. Jing has been with Hearing Health Center since May 2004, and practices in our Naperville office.